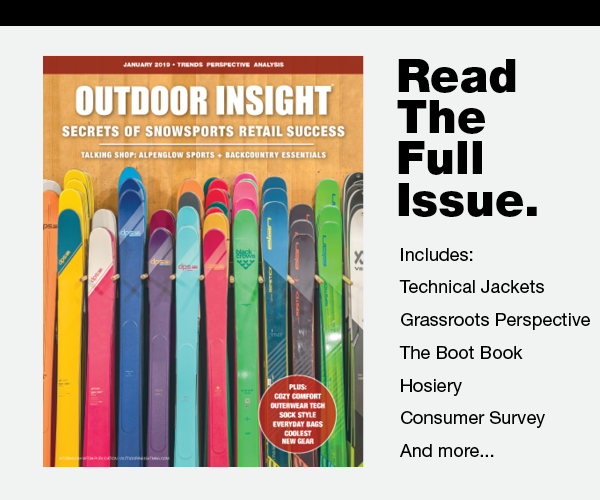 As athleisure pivots from performance brands doing lifestyle collections to outdoor brands doing the same, Philip Tavell, category managing director of Helly Hansen, sees “outleisure” making an impact. With some predicting hiking to be the next yoga, the Fjord til Fjell collection “is a great alternative to have functional apparel without looking like you are about to hike Mount Rainier,” he says. 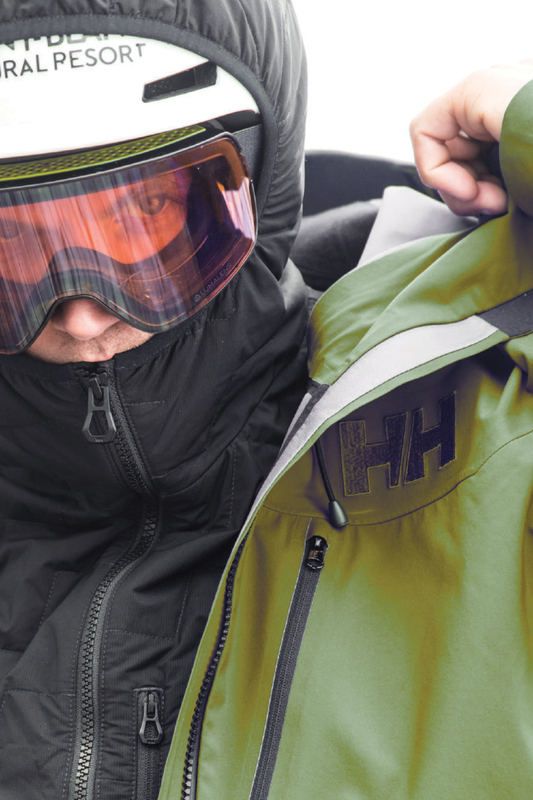 The Helly Hansen Lokka Lifaloft Insulated Shirt Jacket keeps the body warm, yet has “tones to fit right in with the urbanites,” notes the exec. The Fjord til Fjell Stretch Wool Travel Pant works equally as well in an urban environment as with a pair of technical mountain boots on a trek up the local trailhead. At Snow Peak, garments are designed to function in the outdoors, but keep their value in the urban world. The Insect Shield line repels bugs and mosquitoes, while a mesh design provides ventilation (and it’s stylish around the campfire or in the city). Meanwhile, the Takibi collection has a heritage look and feel, but is also fire-resistant, ideal for cooking around an open flame without fear of damaging clothing. The new NZ Collection, from the adventure travel-focused apparel brand ArchiTec, is rooted in the tradition of New Zealand Merino Wool production. The Hillary Hoodie is crafted from a mid-weight Global Merino 18.5 micron Ponti wool with Core Rapt Nylon Technology. This technologically advanced treatment of Merino creates a fabric that’s soft, comfortable, durable and antimicrobial. 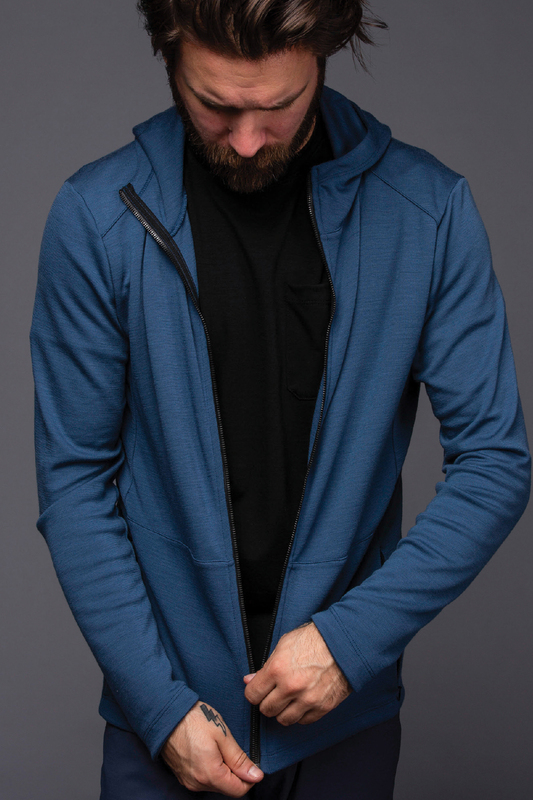 The hoodie has an athletic cut, double-lined hood, concealed utility pocket and a longer tail to accommodate for high output activities. 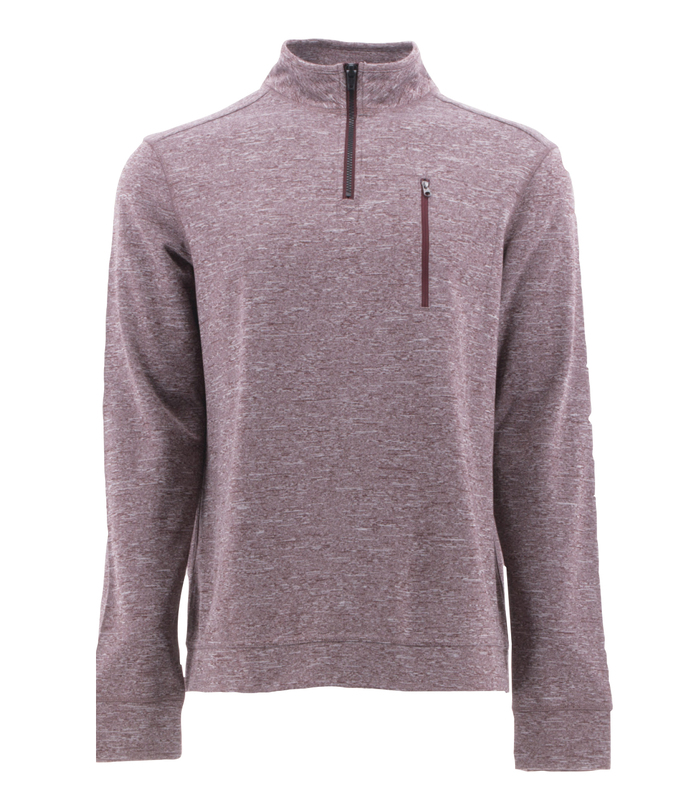 Mountain Hardwear Altius Hybrid Pullover. 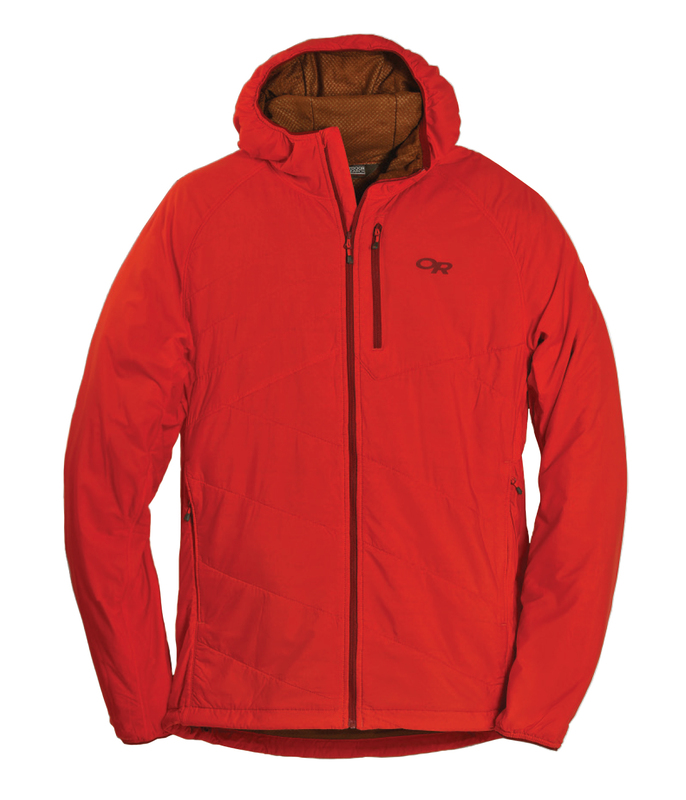 Outdoor Research Refuge Air Hooded Jacket. “As our climate changes, we’ve started noticing a need for pre-season styles and hybrid constructions,” says Jennifer Zollars, Mountain Hardwear’s senior product line manager for women’s apparel. 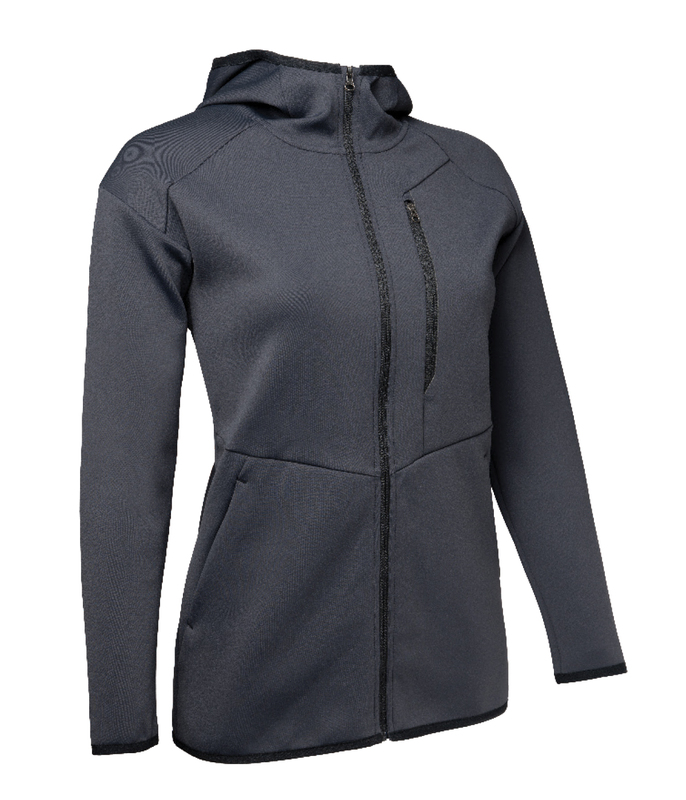 A fleece combined with weather[resistant fabric blocking in strategic places, like the Altius Hybrid Pullover for example, makes for a more season-less product. 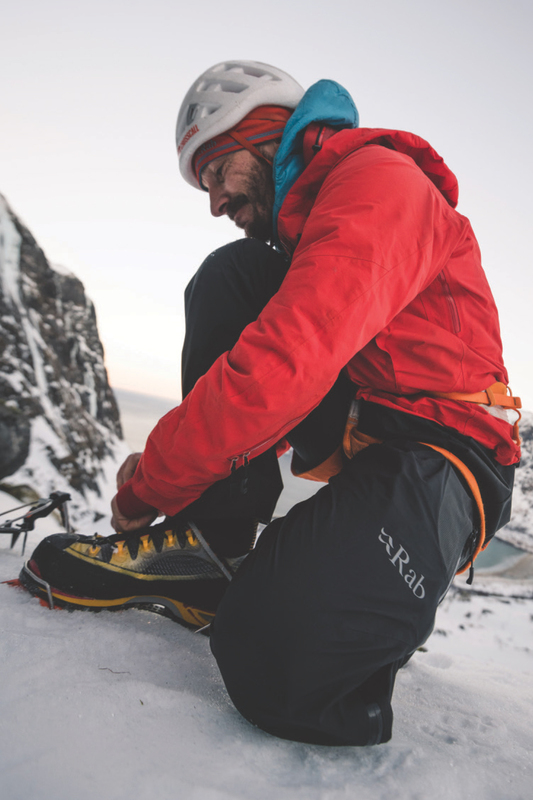 The Super/DS StretchDown Climb Jacket uses selective insulation in a durable stretch woven with a 700 fill RDS (Responsible Down Standard) down. The fabrication of the jacket is created by using a jacquard loom, with the jacket’s face, back and baffles woven simultaneously as a single fabric to reduce down migration, cold spots and failure points. 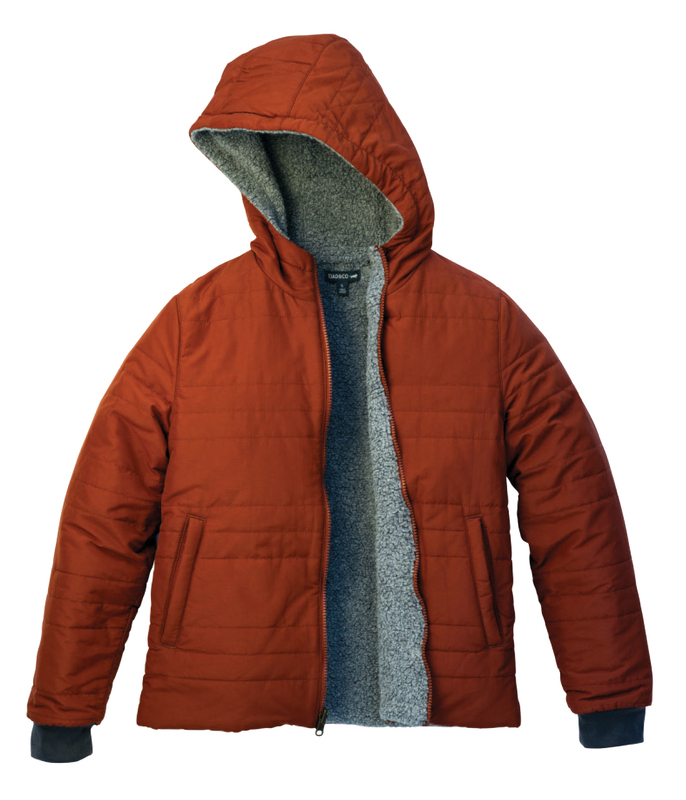 “It’s been a 10-year process to come up with this fabrication and we consider it the future of down jackets,” notes Steven Adams, senior product line manager for men’s apparel. Kyle Boettcher, VP–design/merchandising/supply for Toad&Co, is keen on the “overarching trend for feel good, 1970s camp product” that goes back “to simpler times or experiencing life on the trail under the open sky.” Retro patterns and fabrications are resurfacing – corduroy, Sherpa, multi-colored stripes, mustard hues, garment dyes – in modern ways. The Rover Camp Pant goes from trail to tavern with an eco-recycled polyester design infused with stretch, while a Telluride Sherpa Jacket lets the wearer choose his/her look based on the situation, and the elements. 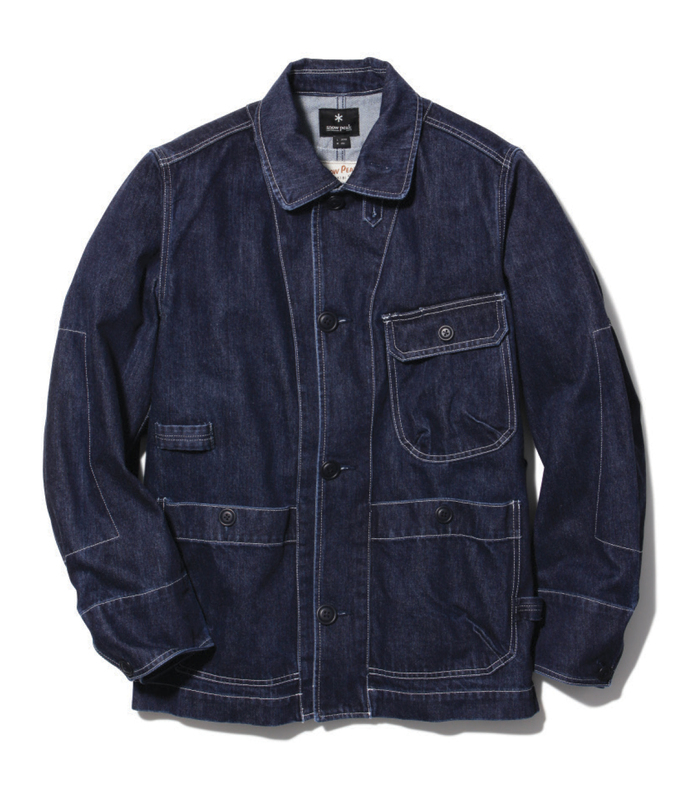 One side is Bluesign ripstop nylon with DWR, juxtaposed with a soft, eco recycled wool Sherpa. A retro Earthworks Jumper pairs a stretch Earthworks fabrication (organic cotton/Tencel/elastane) with a vintage wash.
PrAna design director Andrea Cirque-Austin tapped into the nostalgia trend, entering corduroy into the mix for Fall 2019 with the Merrigan pant, skirt and jacket. “Cord ribs are cozy and comfortable and when used as an alternative to denim, corduroy brings a luxe feel to casualwear,” she says. The Cardiff Collection infuses hemp with proprietary fleece and jersey blends of hemp/recycled polyester/Tencel providing just the right weight, alongside performance and function. “It’s about expanding product use – now pieces need to go from mountain to city and work in/out through the seasons,” she explains. With so many women entering non-traditional occupations historically dominated by men, the need is real for women’s workwear apparel “that is comfortable and acts like a tool itself,” explains Kate Day, co-founder of apparel brand Dovetail. 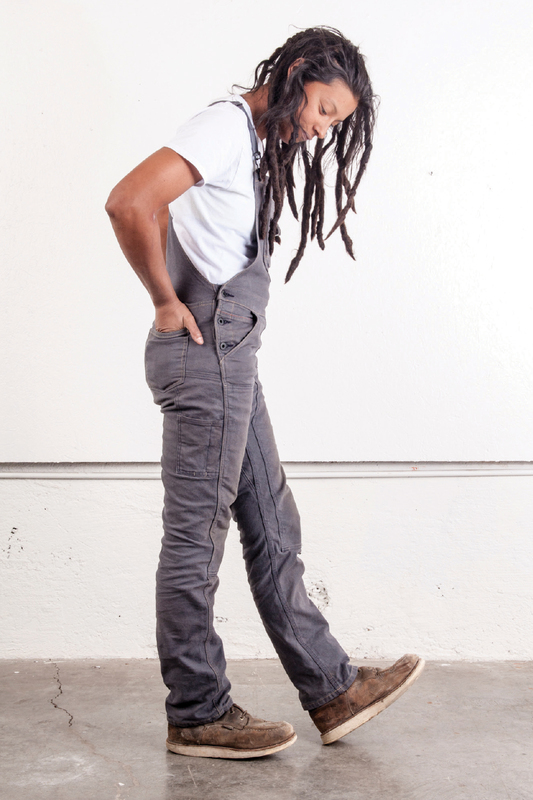 Workwear is trending in both the outdoor and fashion world, with overalls and workpants used in lifestyle and performance settings (for example: cutting and maintaining trails, DIY projects at home). The Freshley Overall “fits a woman’s body, but without too much fabric, which can be unsafe,” notes Sara DeLuca, Dovetail co-founder. Consumers are also asking the brand for outerwear (shells that are water-resistant and layerable) and flannel-lined overalls. For Fall 2019, Dovetail will release a microfleece inside of a stretch denim, all in one fabric, to eliminate a normally bulky bond. “We’ve made sustainability a primary pillar of our brand — over 80 percent of our line uses recycled fiber and we’re using eco-friendly processes and finishes everywhere possible,” says Caroline MacMillan, design director of GoLite. The brand’s ReGreen fabric is made from green bottles not typically used in apparel and more likely to end up in a landfill. 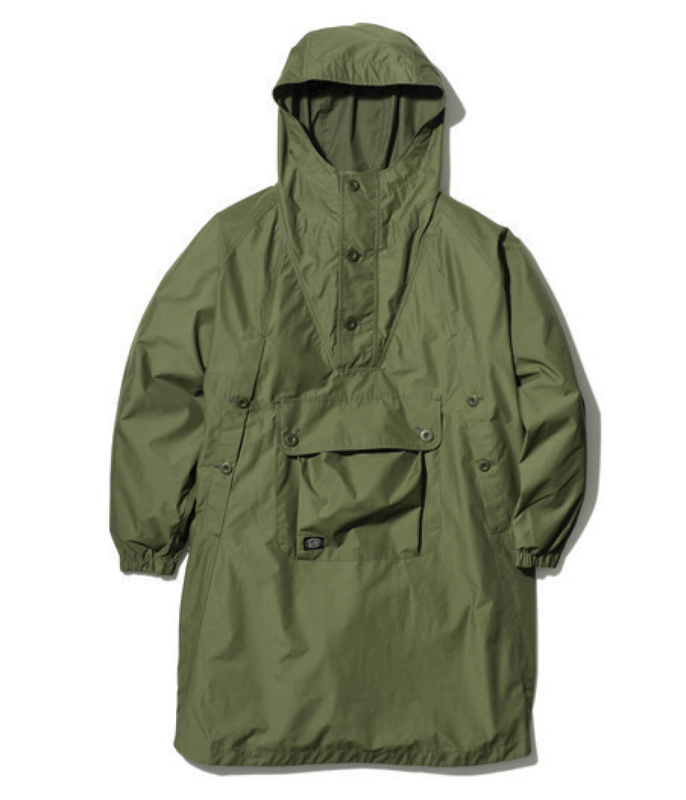 Outerwear pieces have a PFC-free, biodegradable DWR and a waterless printing method on the undyed fabric. 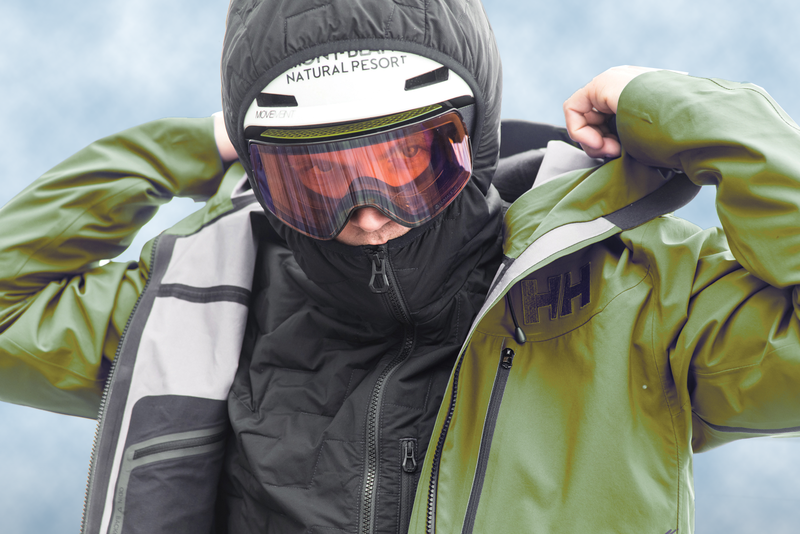 The ReGreen Windshell features 100 percent recycled polyester, while the ReScooba Jacket is an 88 percent PET/12 percentSpandex mix. 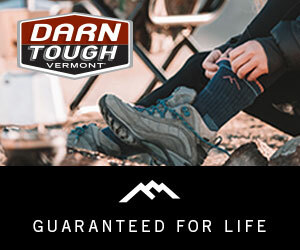 Offering a wide range of warmth and comfort, Patagonia’s Capilene Air baselayers provide next-to-skin temperature regulation and moisture management. 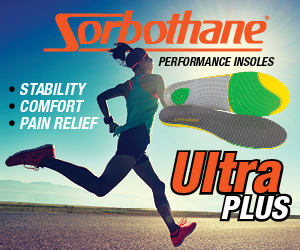 The collection features an innovative airblasting technology that increases the loft of the yarn (reducing weight) and uses seamless 3D construction to eliminate both chafe points and wasted material. A hoody, crew and bottoms are available for both men and women. 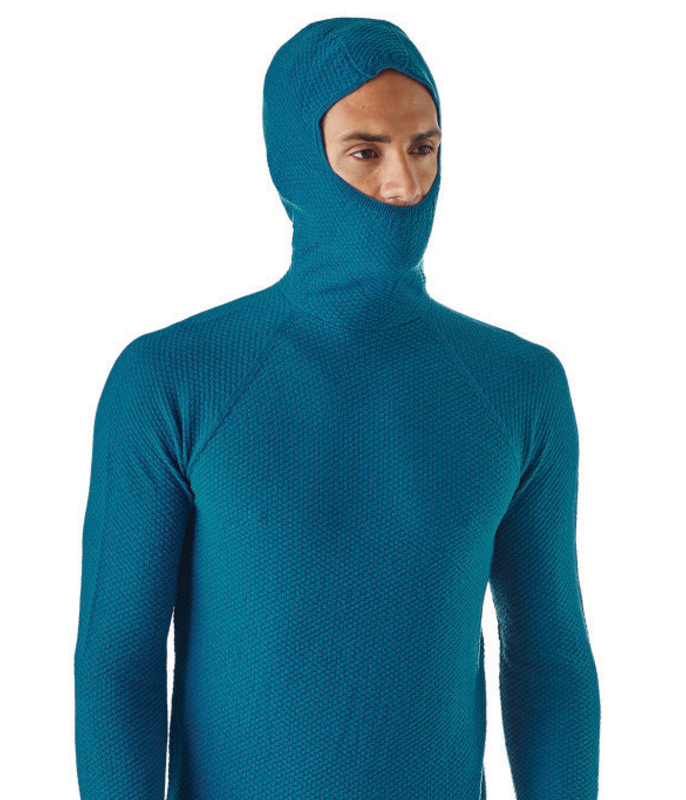 All are crafted from a soft blend of 51 percent Merino wool and 49 percent recycled polyester. The use of textured fabrics and more practical details are all incorporated into Ecōths’ goal of masculine style, refined grit and modern lines, while being casually sophisticated. 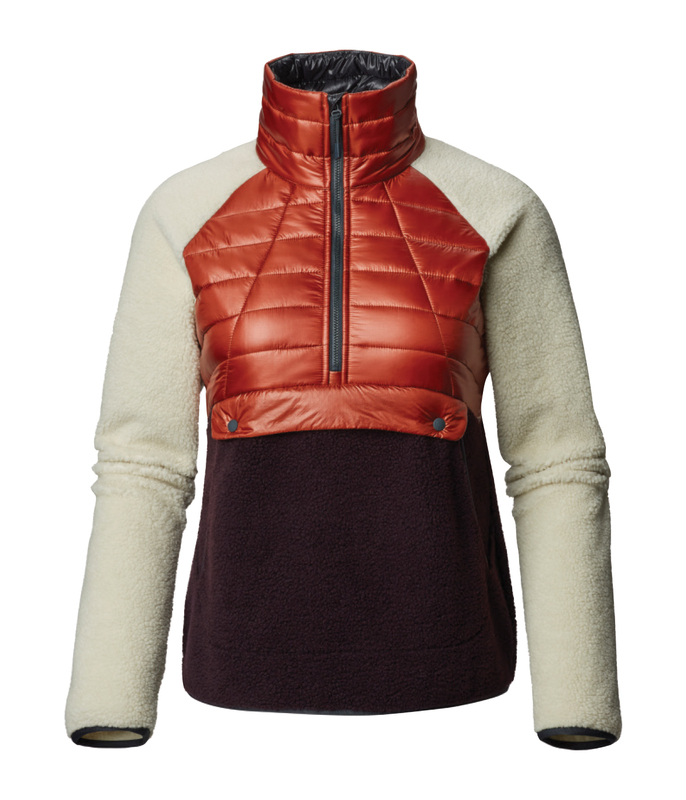 In 2019, Ecōths is expanding its eco-story by introducing recycled polyester fleece, including a microfleece that is recycled poly/spandex and several more textured, sweater-like fleeces that use recycled polyester. The Zayden Quarter-Zip is a recycled polyester pullover with a slub jersey on the outside and a soft peached backing with a zigzag weave. Light weight and textured to wick moisture away from the skin, the Zayden has a secure zip chest pocket and is ideal for adventure travelers and outdoorists. Ecōths donates three meals to food banks with every style purchase.